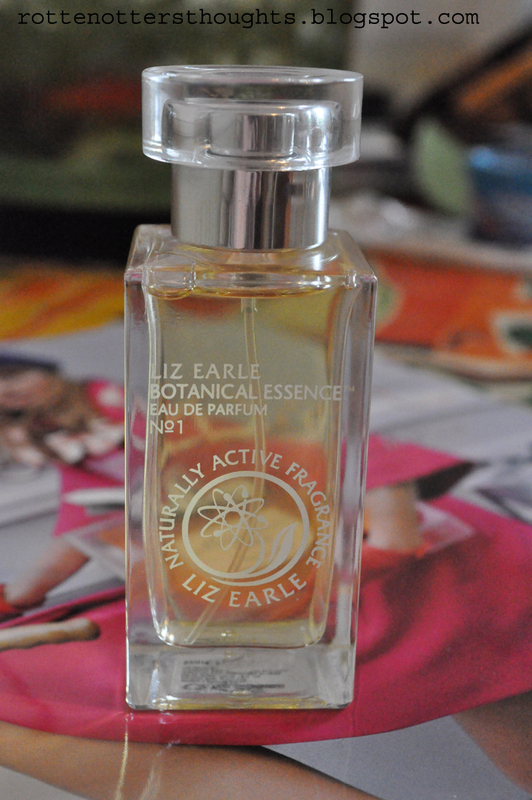 … Liz Earle’s first perfume. As always with Liz Earle the packaging is perfect. The perfume is housed in a snug little cardboard box with a cute little pull tab ribbon. The perfume bottle itself is really simple and goes with the brand image perfectly. Now down to the scent: high-altitude lavender from France, damask rose from Turkey, Italian bergamot and spicy patchouli from Indonesia = a gorgeous smelling perfume in my opinion. It’s a really light, fresh and natural smelling fragrance which works for all year round. What’s even better is that over 98% is derived from natural ingredients. I think it is only available to buy online at the moment but you can have a smell at counters and I urge you to do so! I’ve also been using Gem’s spritz your pits trick which really does make your perfume last longer! What has amazed me most is that I can still smell it on me the next day, that has never happened to me before with a perfume. Amazing! At £39.50 it isn’t cheap but I’d be happy paying that and will do when this bottle runs out. 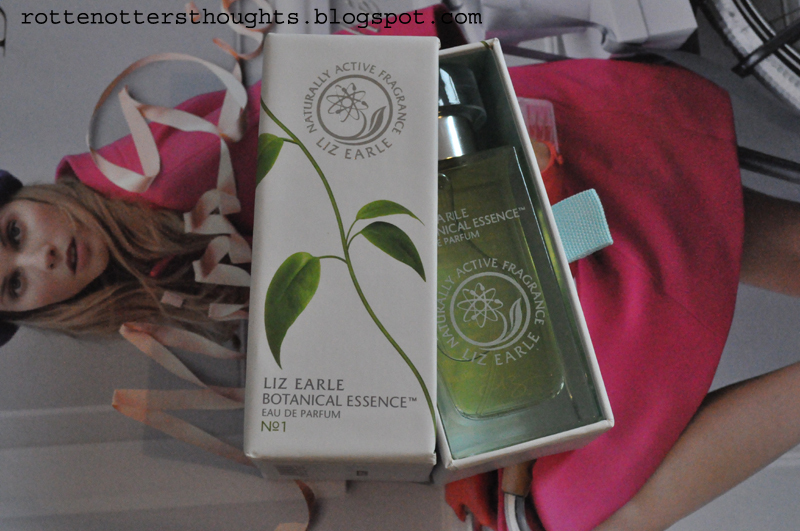 I really hope Liz Earle brings out more scents in the future! You can find more information about the perfume here as well as all the other products Liz Earle offer. This perfume couldn’t have come at a better time and will be my winter scent! My DKNY be delicious is on it’s last legs and literally has a drop left. Disclaimer: This was sent for free by Liz Earle’s PR.